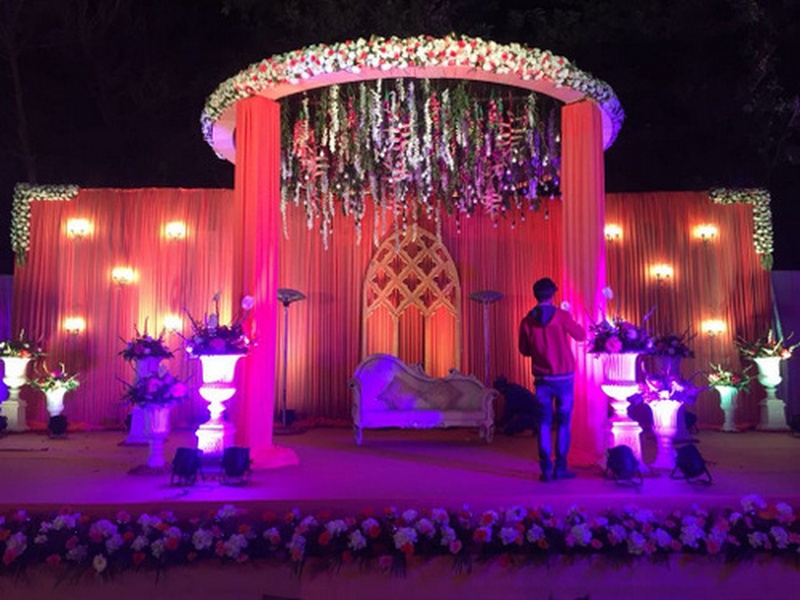 R R Decor, Delhi is a team of highly motivated professionals having work experience of good number of years in the same field. Try them for the next upcoming wedding at your place. 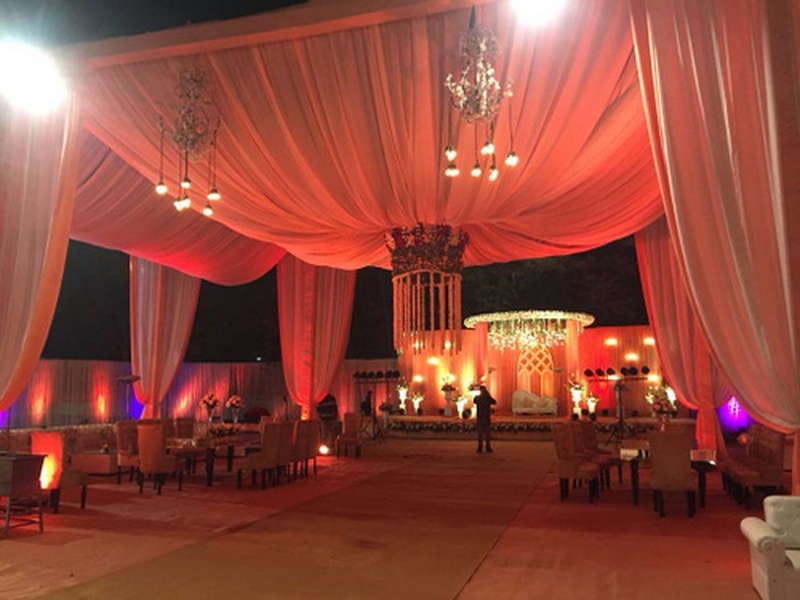 R R Decor, Delhi will take care of the decoration for your big day. 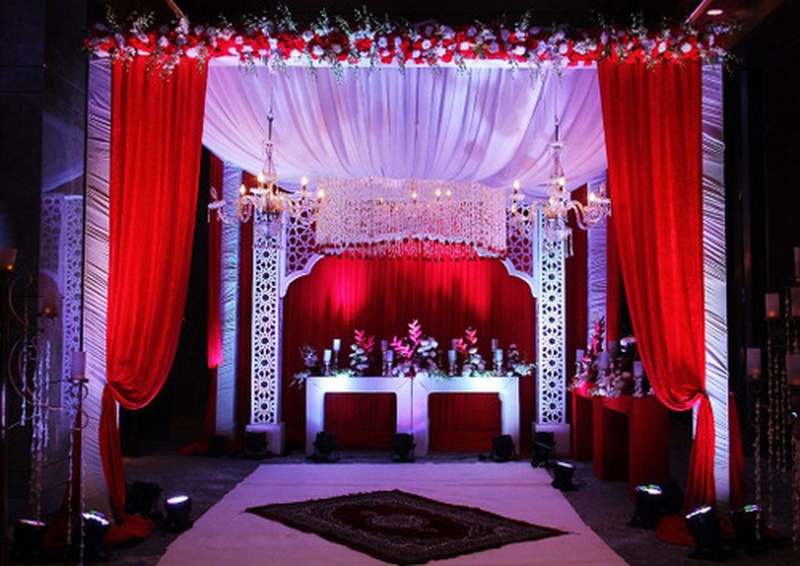 R R Decor is a wedding decorator based out of Delhi . 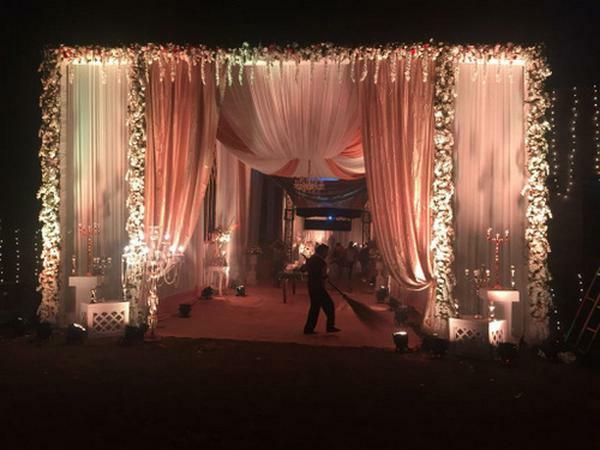 R R Decor's telephone number is 9999182804, Facebook page is R R Decor and address is Naraina. 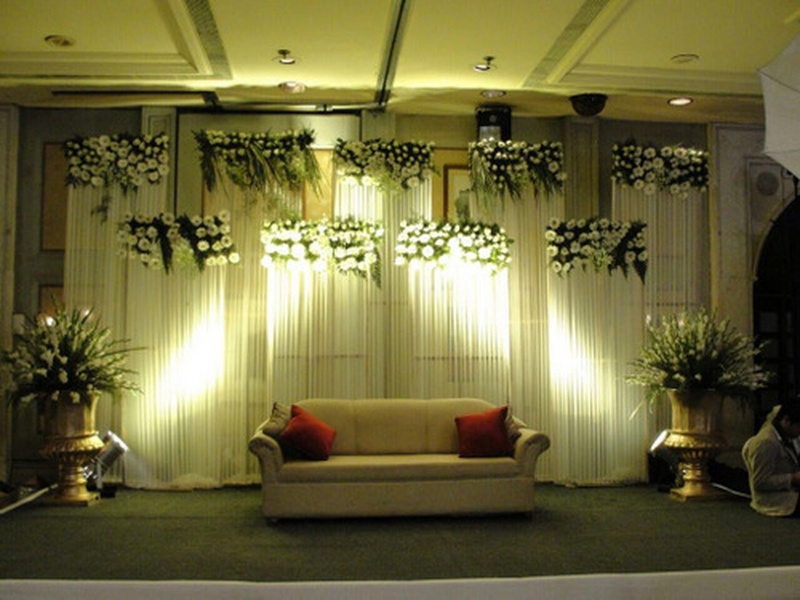 In terms of pricing R R Decor offers various packages starting at Rs 60000/-. There are 1 albums here at Weddingz -- suggest you have a look. 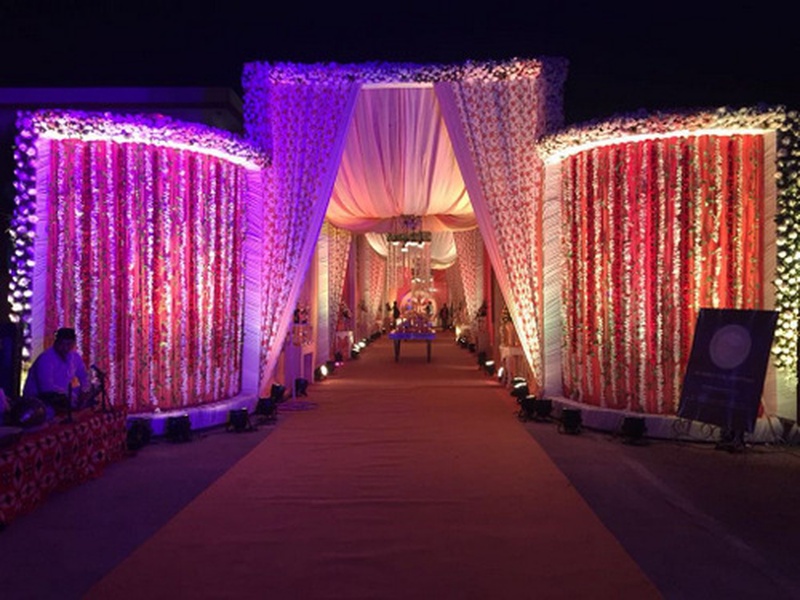 Call weddingz.in to book R R Decor at guaranteed prices and with peace of mind.